This event was well supported and the competition was fierce for the winning team. 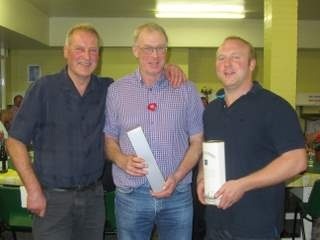 The winning team was Dave Telfer, Graham Smith, David Taylor an our very own Collin Rogers. Well Done guys!